The news, discussions, and people who’ve inspired, challenged, and interested me this week. A new nano-particle spray makes anything waterproof. Science museums, get on this! Blackfish, the new documentary about the death of Sea World trainer Dawn Brancheau, looks at the tensions between captivity, conservation, and education, ultimately asking whether animals like orcas should ever be removed from the wild. Part Nouveau compares contemporary fashion photography with the artistic pieces that inspired it. 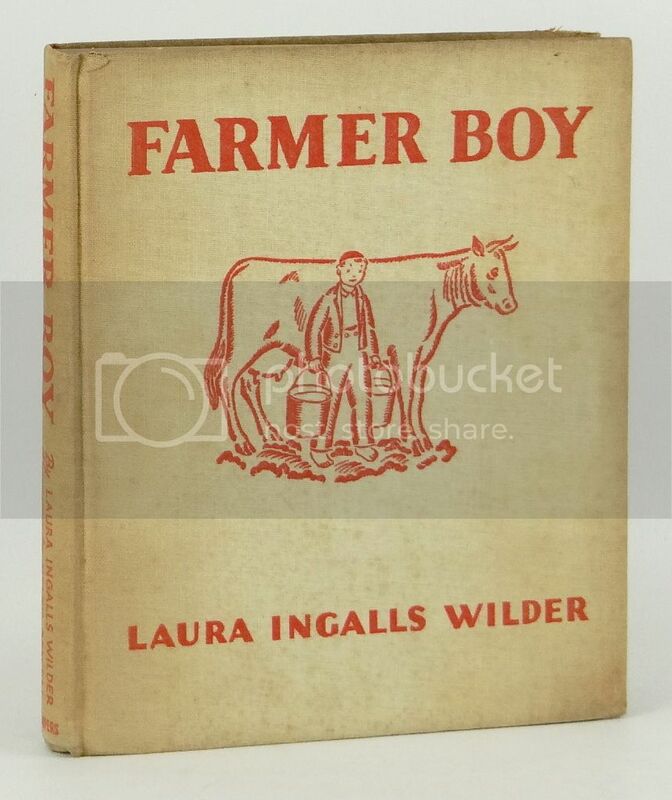 A list of all the food descriptions in Laura Ingalls Wilder’s Farmer Boy. I love the description of Kate Christensen’s connection to food when she read the book as a child. I discovered Museum Minute this weekend, and not only have I added that blog to my reader but through it’s Meet a Museum Blogger, I’m now also following The Museum Goer, Museum in a Bottle, Wunderkammer, and Museum Diary.